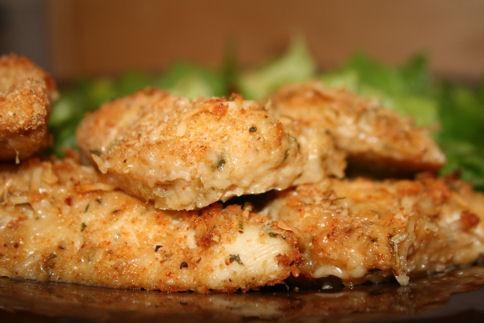 Parmesan chicken cutlets is one of the best weight watchers chicken recipes that is very easy to cook and is very healthy too. Skinless chicken breast (boneless)4 pieces of ¼ lb. 2. Add the cheese, all of the seasonings and the crumbs in a re-sealable plastic bag and shake well. 3. Put the mixture on a plate and dip the chicken pieces into the mixture, making sure that all sides are completely coated. 4. Arrange the chicken breasts on a nonstick baking sheet. 5. Bake for 20 to 25 minutes until the chicken is completely cooked. Server responsed at: 04/24/2019 4:31 p.m.